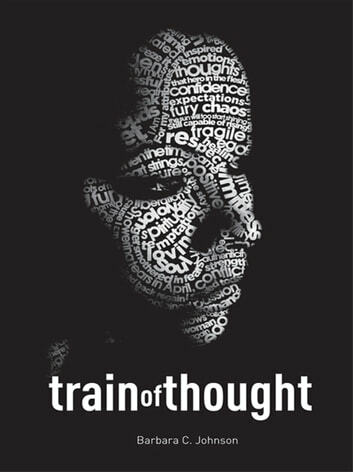 Train of Thought presents a collection of poetry that contains a unique and intriguing compilation of themes. As bold as it is vulnerable, it combines elements to create a vivid depiction of a broad spectrum of emotions. Through her graceful writing ability, Barbara C. Johnson fearlessly captures the basis of life's emotional essence. Interspersed with her poems are short prose passages exploring her thoughts further. These verses seek to examine the positive and negative feelings that the experiences of life awakens. 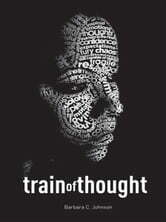 They trace a pathway of ideas and imagination, ultimately unveiling an effusive Train of Thought. Phantom Gothic / Bite Your Tongue.